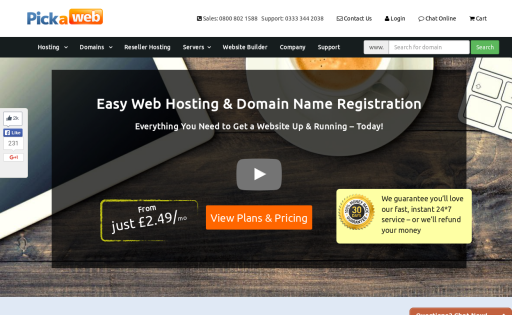 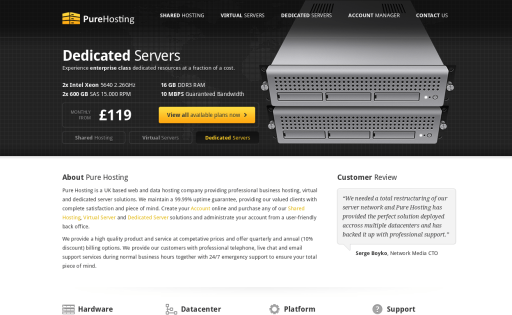 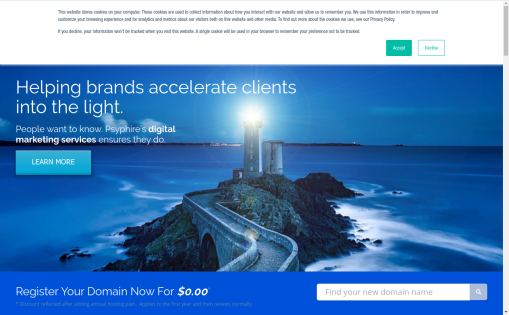 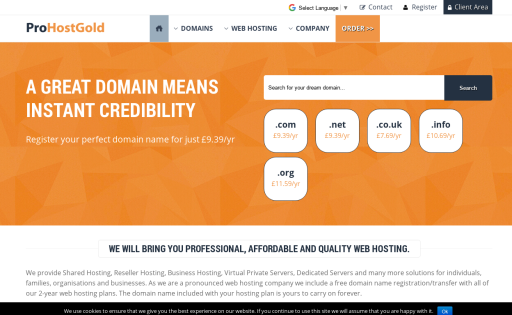 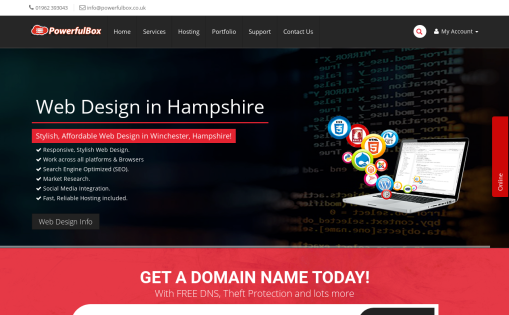 Domain registration and website hosting for businesses in East & West Sussex, and throughout the UK. 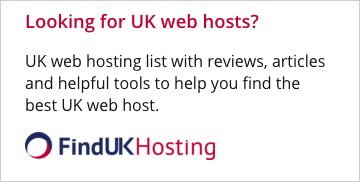 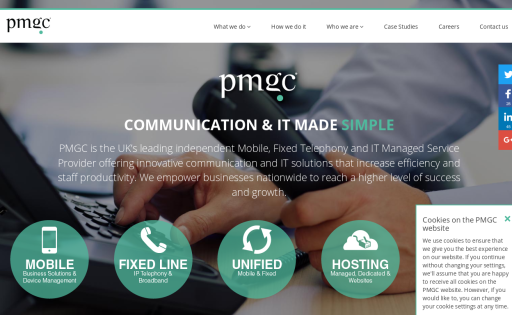 Our UK dedicated support team is available 7 days a week. 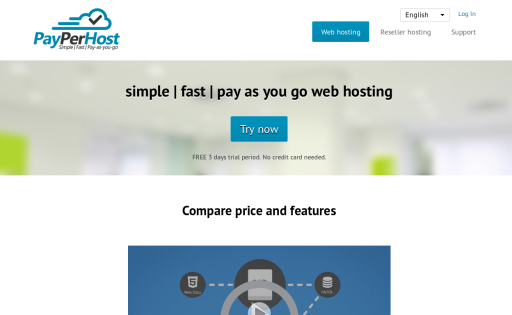 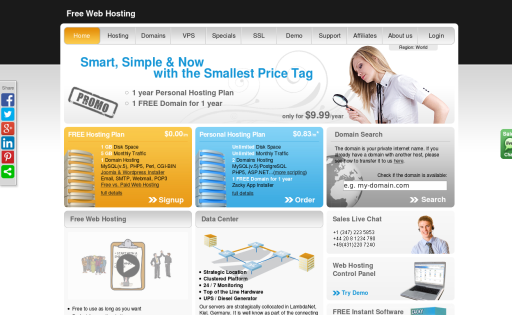 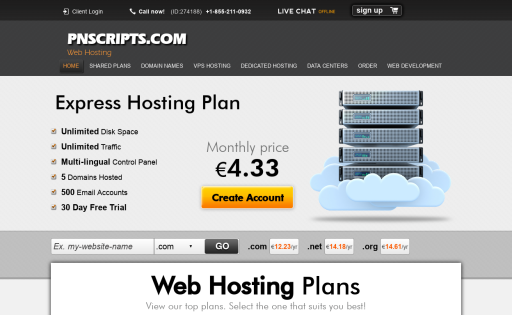 We provide premium web hosting at a budget. 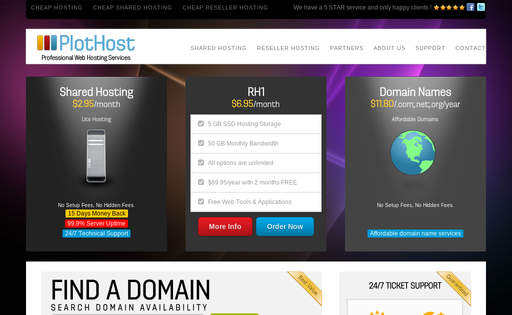 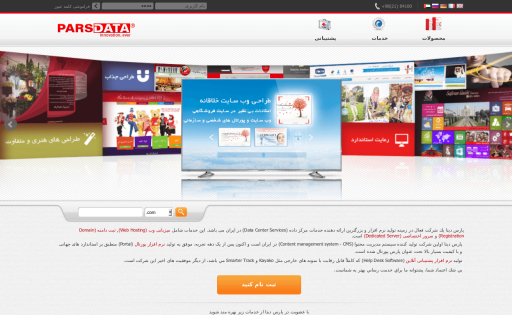 We were founded to bring the lowest prices to the market, while still having the best service. 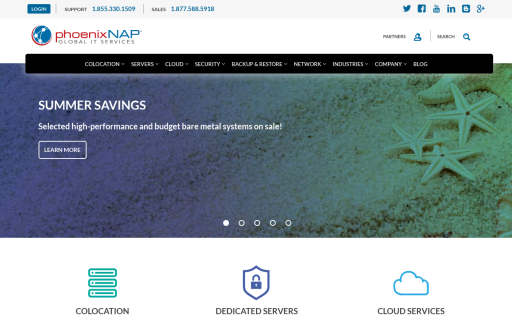 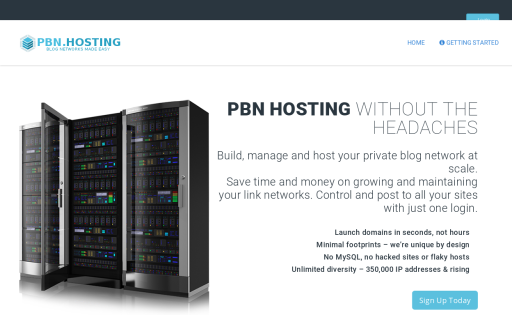 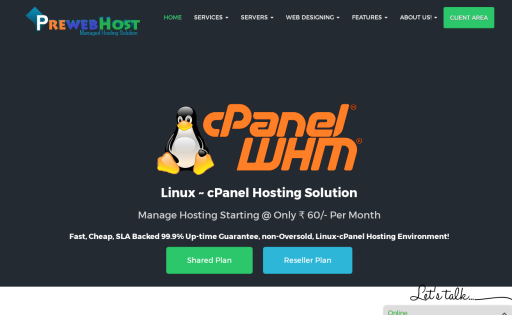 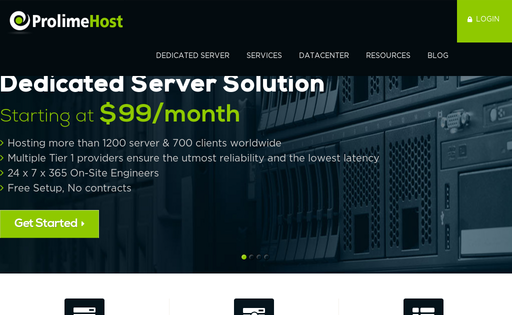 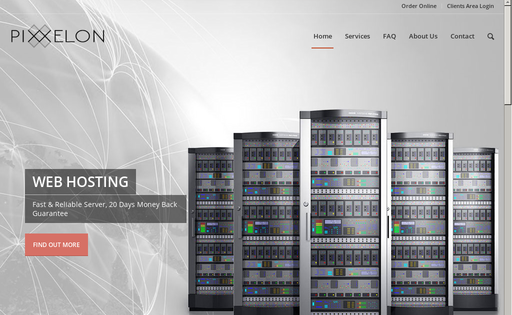 We offer a ton of features including cPanel hosted on fast SSD-powered servers. 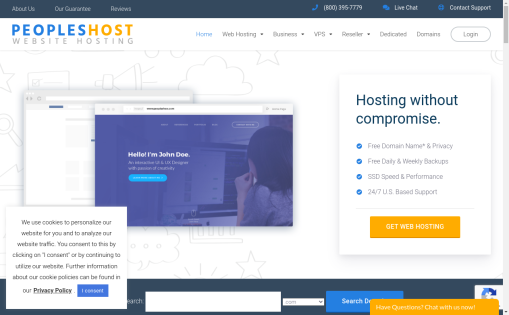 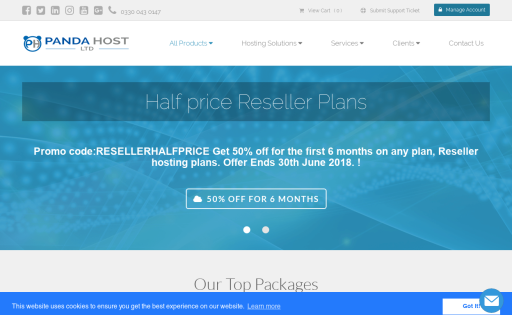 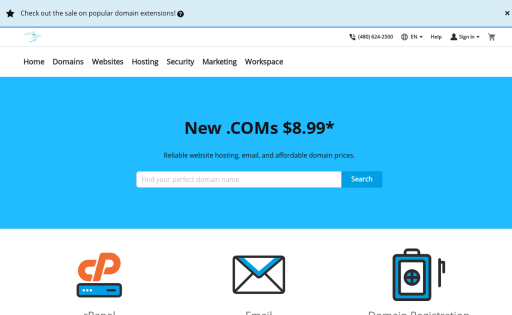 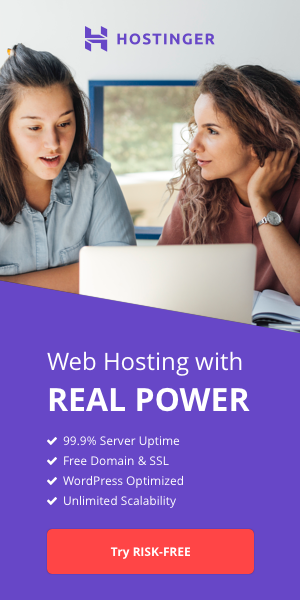 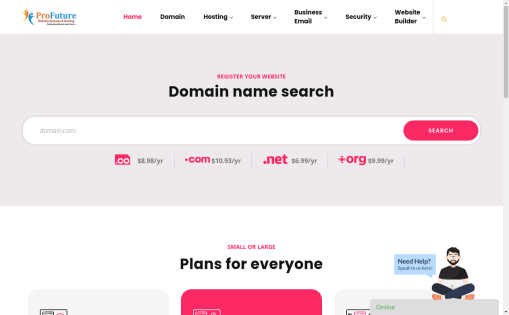 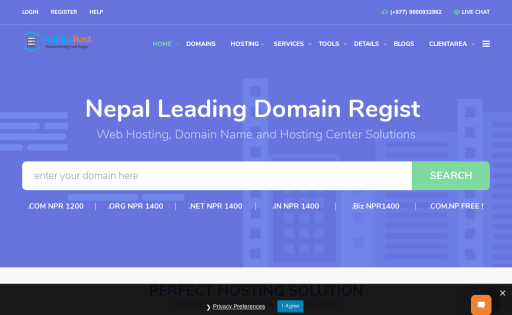 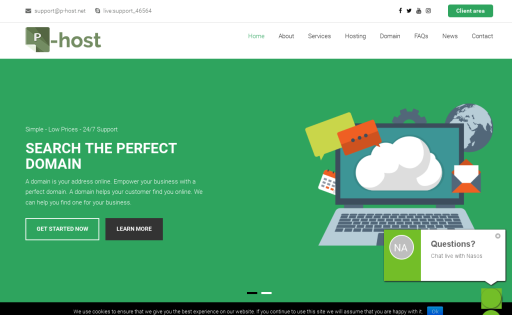 Provides Quality and Reliable web hosting for small and medium businesses, personal sites on Canadian Servers along with domain name registration. 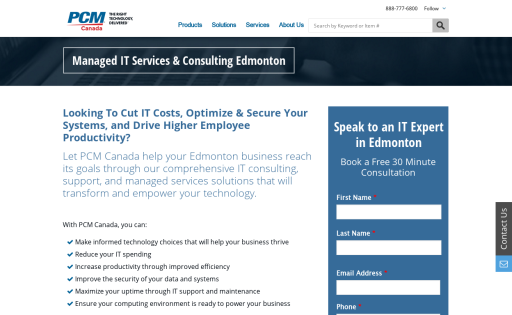 Prices listed are in Canadian Dollars. 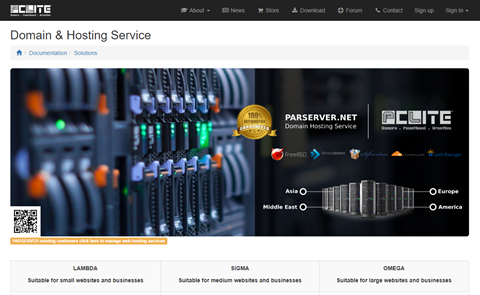 Privilegeserver Technologies is a Srilankan based Premium business web hosting service provider offering highly professional Business hosting solution for Small, medium, Enterprise businesses. 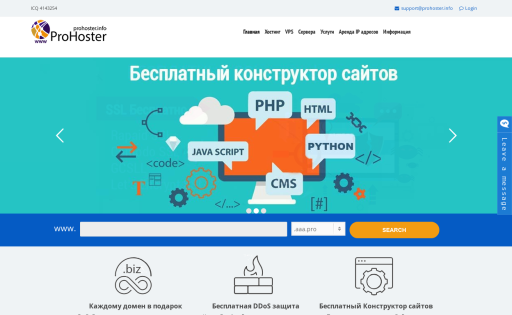 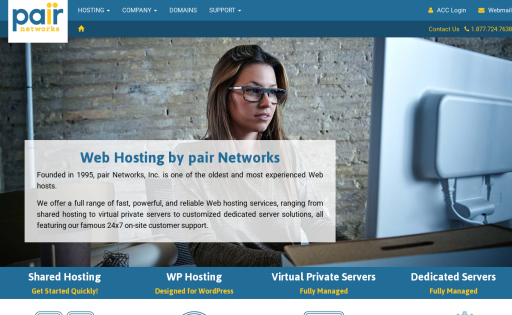 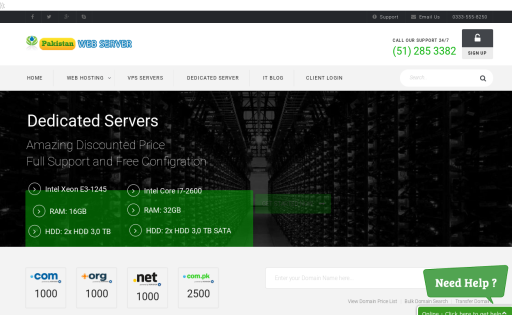 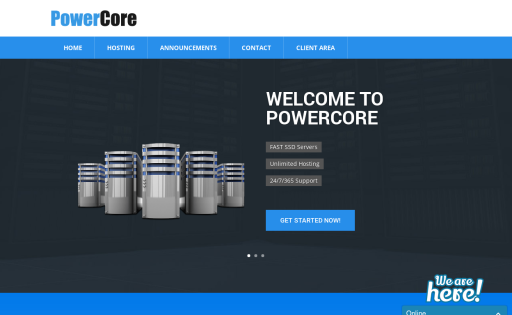 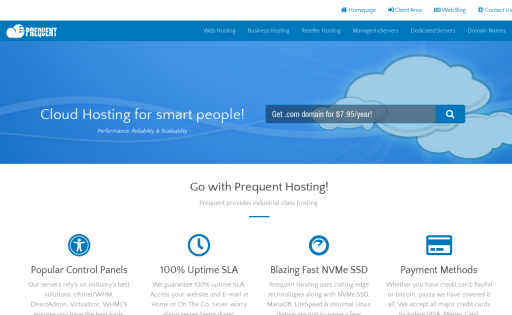 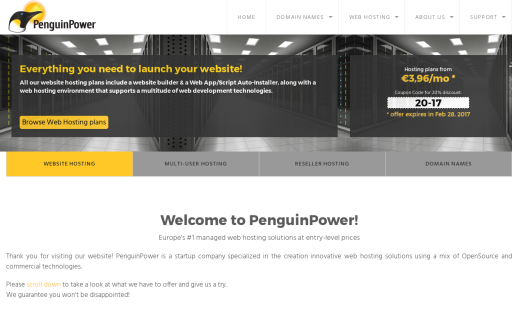 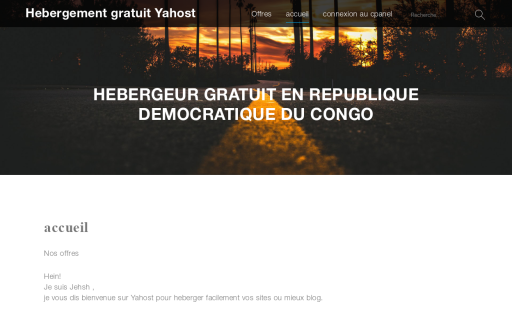 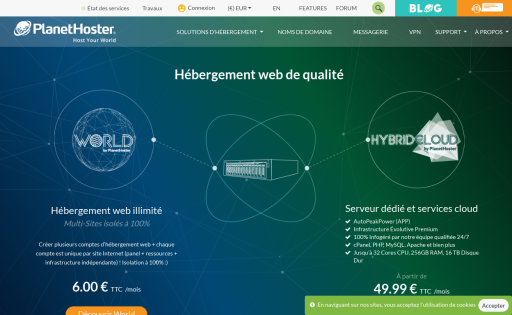 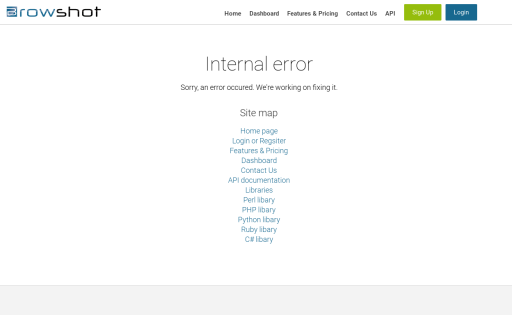 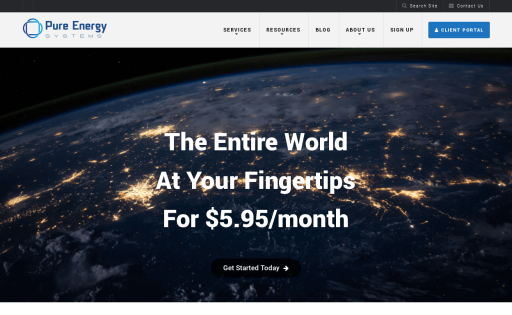 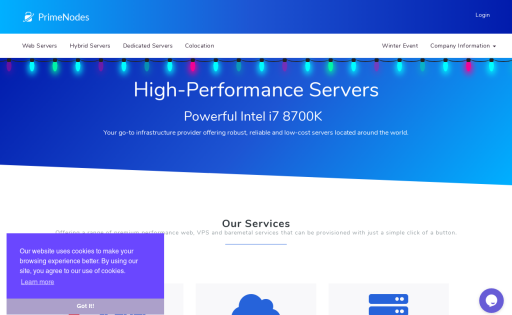 Cheap virtual VPS servers. 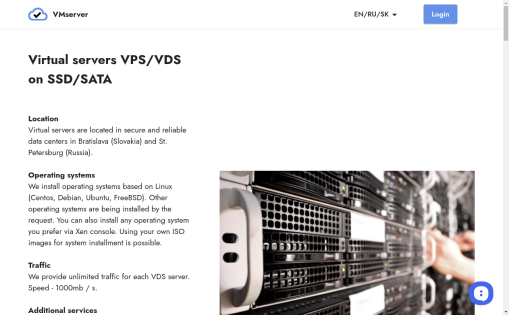 We use only KVM and SSD. 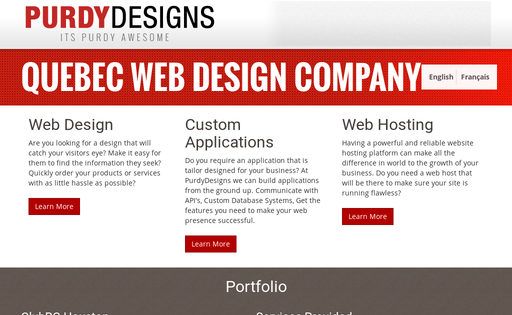 PurdyDesigns has been providing hosting solutions since 2010. 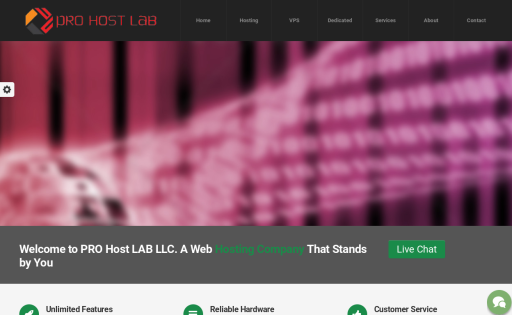 We are commited to provide fast,secure,and reliable services to our customers. 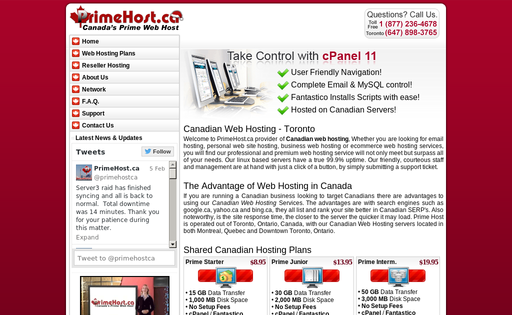 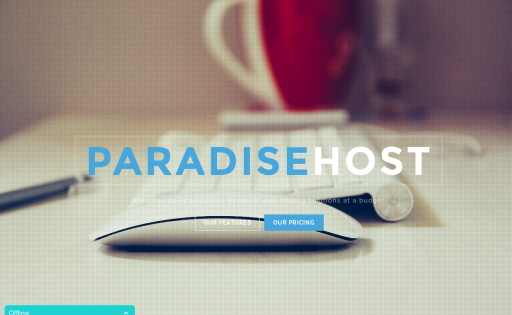 PurdyDesigns has over 15 years of experience in the hosting industry. 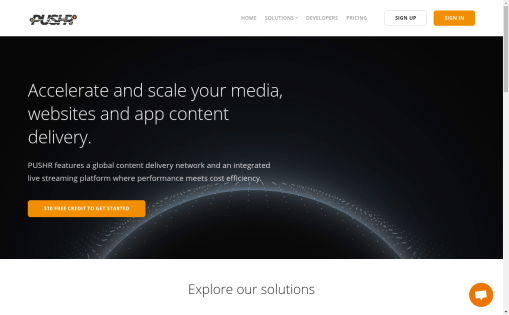 PUSHR is a cost effective unmetered content delivery network for video streaming and file downloads with PoPs in EU and US.